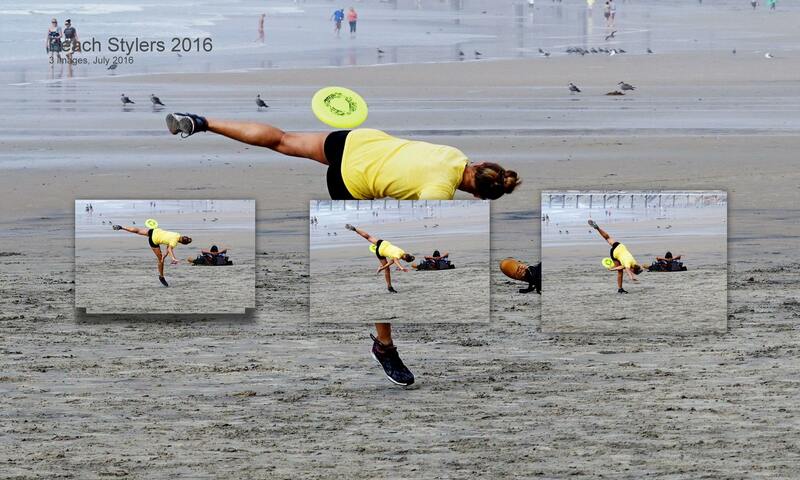 Freestyle Disc to Be a Part of the Inaugural World Urban Games in Los Angeles, 2019! This is such exciting news for Freestyle Frisbee that I just had to share: Freestyle Frisbee is set to be a part of the inaugural World Urban Games (WUG) in Los Angeles, California, USA in 2019! 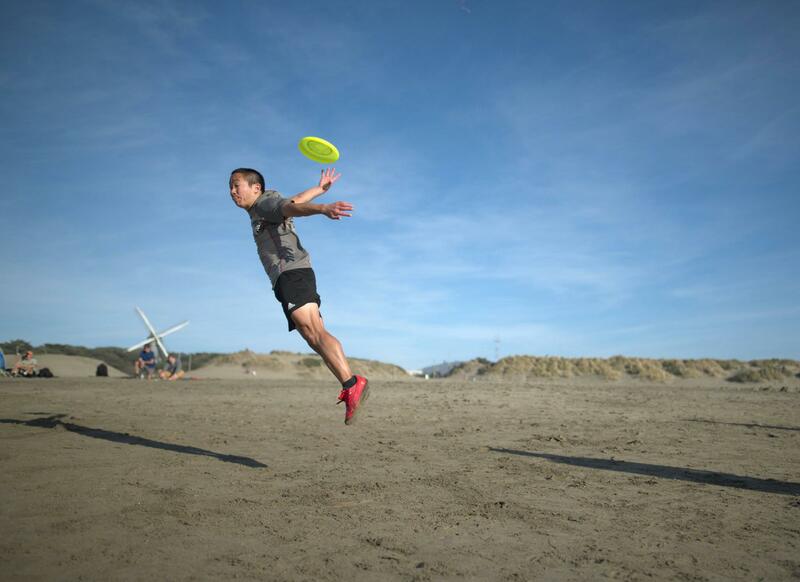 Freestyle Frisbee will be featured in the 5 day event (Sept 18-22). The World Urban Games event is an effort to give exposure to up-and-coming, modern sports. Sounds to me like a perfect description of Freestyle Frisbee. The GAISF must have agreed, since they started with a list 14 eligible sports and narrowed their selection down to 7. How did freestyle get to be a part of this? 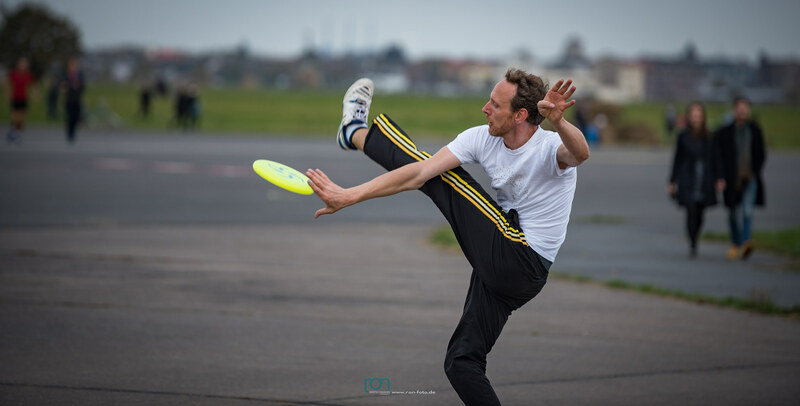 Back in 2014 the World Flying Disc Federation (WFDF) approached the Freestyle Player’s Association (FPA) about pitching freestyle disc as part of their bid for flying disc to be a part of WUG. As members of WFDF, the FPA gave full support. Various jammers world-wide (Germany, France, USA) provided photos and videos of freestyle in urban settings. From there, WFDF made the proposal to GAISF. Freestyle was eventually accepted for eligibility and then made the final cut for inclusion. For 2019, the city of Los Angeles will build a new new urban park specifically for WUG in El Segundo (CA). There will be ~700 competitors, a music festival, and the event is expected to be the focus of global media attention. Competition events will include 3×3 Basketball (FIBA), BMX Freestyle (UCI), Sports Climbing Bouldering (IFSC), Break Dance (WDSF), Freestyle Flying Disc (WFDF), Parkour (FIG), Skateboard Street and Park (World Skate), Roller Freestyle (World Skate). This is quite possibly the largest international venue that our sport has ever been presented on, which is a tremendous opportunity for world-wide exposure of freestyle disc! The FPA is stepping up to prepare. Their plan is to present a mixed pairs event with 12 internationally represented teams from as many different countries as possible; with a maximum of 3 teams per country. The FPA is also investigating sponsorship opportunities for competitors and staff, to ensure that the best of our sport will be represented at this event. This is an amazing chance for teams to perform in front of a huge crowd, and be pioneers in representing the sport on the world stage. I, for one, am hugely excited about freestyle being selected for the World Urban Games. I look forward to keeping track of the preparation progress and with helping out in any way I can. If you want to help out too, you can always support the FPA by becoming a member, donating, shopping, or volunteering. For more details, check out the links below. 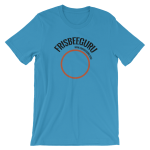 WFDF Announcement – Freestyle Frisbee is an eligible sport for World Urban Games. What are your thoughts about this opportunity? Let me know in the comments below. 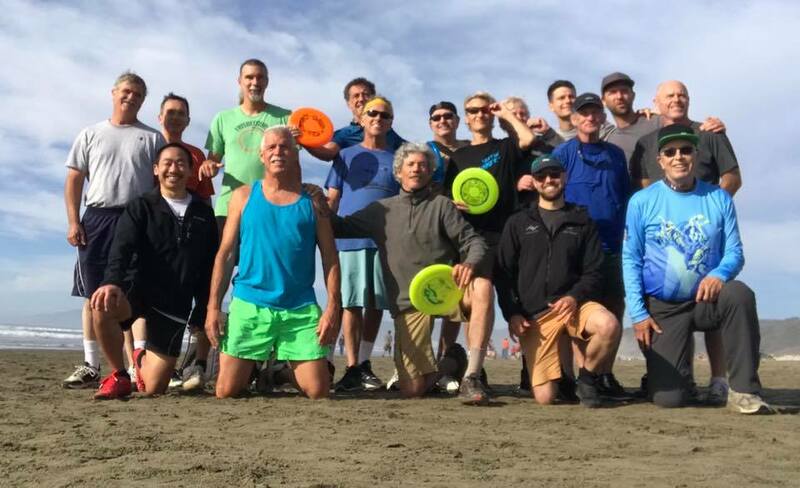 Over the past weekend (Nov 3-4 2018) the Bay Area freestyle crew hosted the Golden Gate Shred 2018, freestyle Frisbee hat tournament. 16 competitors and even more friends, family, and jammers descended on Ocean Beach, San Fransisco for a fun a time and to test their beach jamming skills. The competition took place on Saturday. 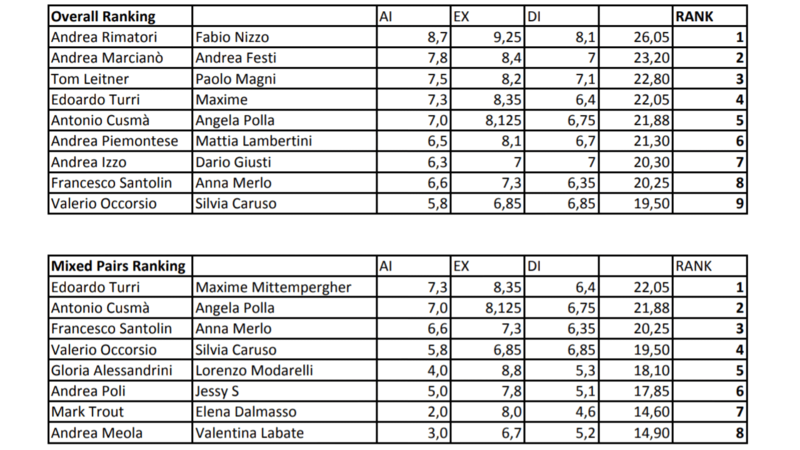 Players where ranked into “A” and “B” groups. “A” players names were put into a hat and B players drew the names to form teams. After a 20 minute to warm up the teams then showed their best moves to random music for 3 minutes. They were judged using the standard FPA categories. The large volume of hard packed sand made up for the light wind, giving teams plenty of room to run. 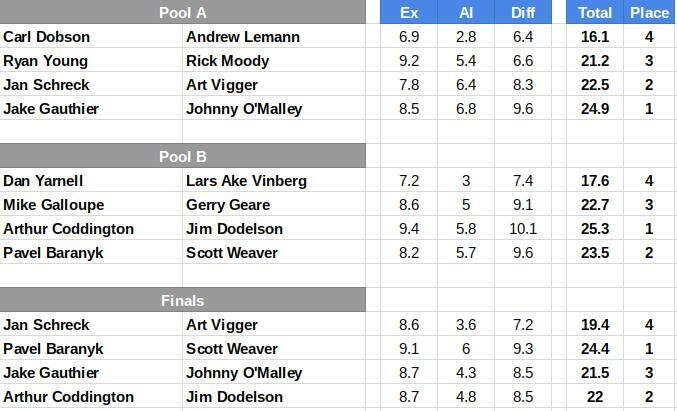 Making the finals were the teams of Art Viger & Jan Schreck, Jake Gauthier & Johnny O’Malley, Arthur Coddington & Jim Dodelson, and Pavel Baranak & Scott Weaver. What a treat to see Art Viger, former World Juniors freestyle champion back on the field. He and Jan both hit some tasty moves, with Jan doing the outer rim delay like no on else can and Art hitting moves as if he never quit playing. Jake and Johnny had a nice connection, hitting several passes and big catches. Arthur and Jim stepped up the technical skills hitting multiple spinning combos and some nice, close up center delay exchanges. None of them could out do Pavel and Scott. They definitively won in all three categories, making great catches, multiple spins, technical skids and turnovers, and quirky combos to seal the victory. I must say, Pavel is having an amazing year; FPAW, Beach Stylers, EFO, and now Golden Gate Shred. Thanks to Chris Bellaj, Jam Britania 4 will be live streamed. 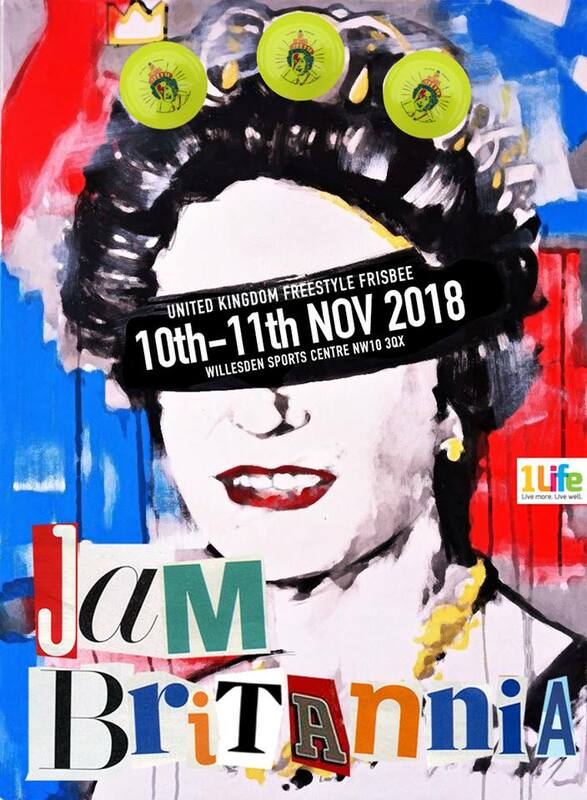 Jam Britania 4 is the fourth annual Freestyle Frisbee event based in London, England. Hosted by Jason Salkey and crew, this event is always huge success. They have a great indoor gym with ample space to jam and compete and their vibe is of the utmost pleasance. Given that this is one of the last events for the year, there is always a great turnout as players want to get in their last jams before the brief winter hiatus. The event takes place on November 10 – 11 and will include Open pairs and Co-op and a possible Westerfield Challenge. Several world champions, top ranked players, up and comers, as well as a blast from London jam scene’s past, Konn Kummins are all slated to attend. If you can’t be there in person, then you certainly won’t want to miss the action on the stream. Thanks, Chris, for bringing us the action and thanks, Jason, for hosting such a great event. You can tune in to watch here. Learn more about the event on the facebook page. Congratulations to Pavel Baranak and Harry Skomroch who are the official open pairs winners of Beach Styler’s 2018! It’s amazing just how close the scores were! 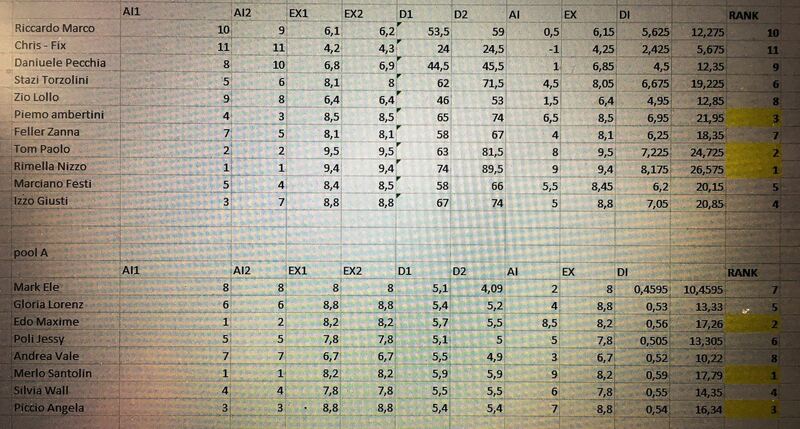 And, Kudos to Dave for going back to double-check the math to ensure the correct results. Pavel and Harry really deserve this win! Congratulations to both of them, and If you’re curious to see how great both these teams (and everyone else) played, check out the video replays here. Beach Styler’s 2018 will be Live Streamed. 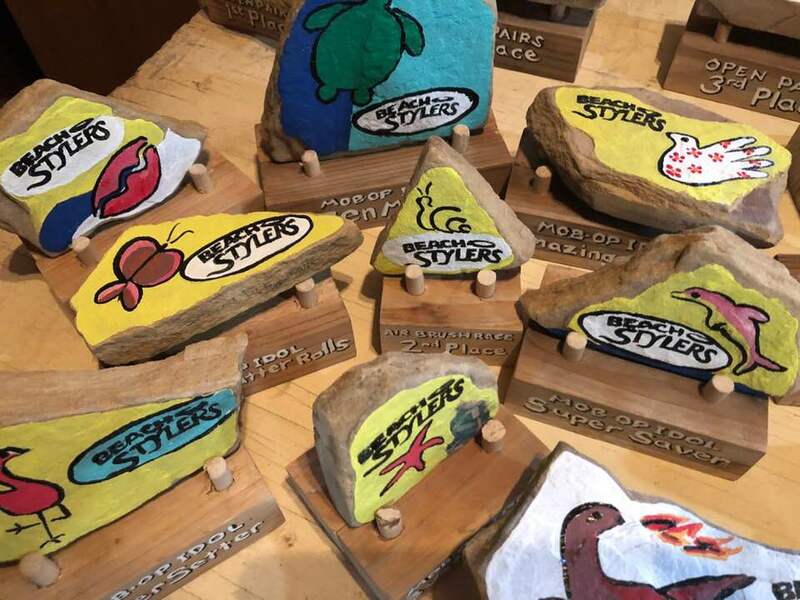 Beach Styler’s is hosted by Dave and Amy Schiller, on the beach in San Diego, Ca and will take place on Oct 6 – 7. There are several things that make this event stand out. First, the beach wind is almost always perfect. Combine that with a group of locals who are pure wind jammers and you have a shred fest waiting to happen. Then, there’s the event format. It includes a pairs/co-op division, an individual division, an air brushing race, and the famed mob-ob division. This event is a true test of a Freestyler’s skills, and offers some of the best conditions to throw down. Lori and I will be bringing the gear for a single camera setup. Last time, the bandwidth was limited at the beach, so I can not promise a high quality picture, but we will bring as much of the action as we can. Find out more information at the event’s Facebook Page. If you won’t be there in person, than I hope to see you online. Watch here.